From the examination of tumor genomes of nearly 300 prostate cancer patients, it was found that changes in the prostate cells genetic information lead to the development of cancer. A computer model has been developed by the scientists that predicts the course of disease in each patient, which allows doctors to tailor treatments accordingly. 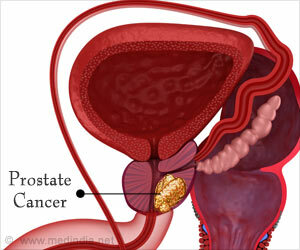 In Germany, prostate cancer is the most common malignancy in men, with close to 60,000 new cases diagnosed every year. These Tumors are usually slow-growing, meaning that not all patients require immediate treatment. Until recently, physicians had been unable to distinguish between benign and aggressive forms of the disease, particularly when dealing with tumors diagnosed at an early stage in the disease process. Working alongside a number of other research groups from within Germany and abroad, Charité-based researchers helped to develop criteria that would make this type of classification possible. To do so, they studied the molecular profiles of close to 300 prostate tumors. They sequenced the information encoded within the cells' genetic material, recorded chemical changes to the genetic code, and measured the activity of specific genes within cancerous tissues. An analysis of their data has shed light upon the temporal order of mutational events involved in the development of prostate cancer. "We were able to identify tumor subtypes that progress at different rates and therefore require different types of treatment," says one of the study's lead authors, Prof. Dr. Thorsten Schlomm, Director of Charité's Department of Urology. He adds: "We now know which of these mutations occur first, initiating the process of change from prostate cells to tumor cells, and which of them are more likely to follow later." The researchers then used these results to develop a computer-based model capable of predicting the likely course of the disease in individual patients. "When an individual patient's tumor shows a specific mutation, we are now able to predict which mutation is likely to follow, and how good the patient's prognosis is," explains Prof. Schlomm. "Our team is currently busy incorporating our computer model into the treatment process at Charité. This will enable clinicians to model a particular treatment's likelihood of success. As for the timescale involved, we expect it will take two to three years for this algorithm-based method to become clinical routine." In an effort to improve the reliability of prognoses, the research consortium is planning to spend the next few years collating additional data on thousands of patients, which they will then use to further develop and enhance their computer model. They will achieve this by working with Berlin's newly established urology network (Hauptstadt-Urologie-Netzwerk), which brings together urology specialists from Charité and private practice. 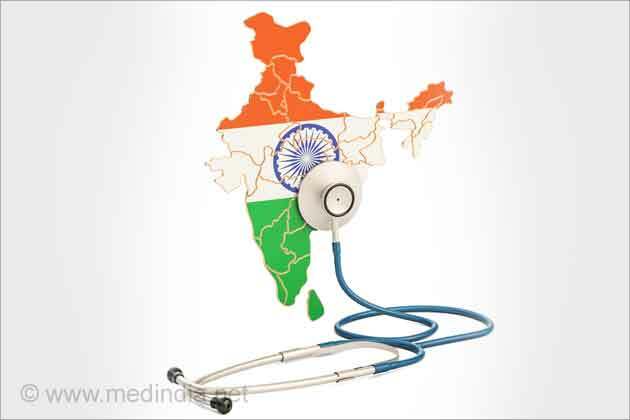 Their ultimate aim is to make it easier for physicians to decide on the most suitable treatments for individual patients.